How are you? Spring is on the way and the vernal equinox day is tomorrow together with full moon. I keep getting messages as it is the special day and another portal will be opening which influences for the entire year. Energy work on this day, Mar 20th, is quite powerful and due to the new portal opening, at our events, you would receive transmission from the galactic universe and it helps you to create a new reality with new vibration. Especially tomorrow, it is a very important day to take actions on what you really want to manifest. It is like a tarot card, ace of wand day. If you feel stuck and want to move on in life, you can come along and join our events. Day time – from 12noon at Covent Garden. Night time- from 10pm by remote transmission and you can stay wherever you want. The other day, a school student came in for the AK 3 DNA Activation and received the first part out of the two. 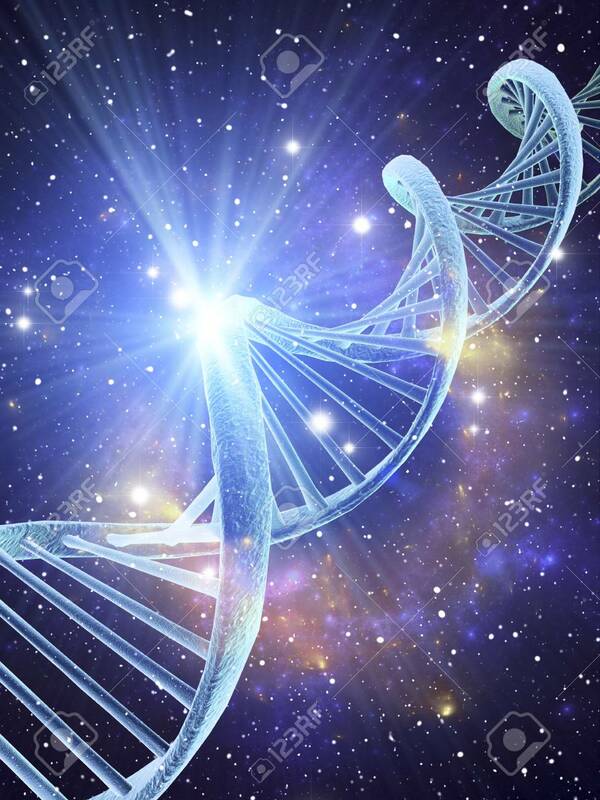 Transmitted energy for the activation was a higher vibration than the standard DNA Activation and the Galactic-being was there to activate this person who has the relation with this being from the Galactic Federation unit. This is the first time ever I found the Galactic-being was really hands on and activating him. Usually light-being are there on the side and support the activations. We are all humans living in this material world, the earth, but if 90% + stuff is actually influenced and shaped by the energy, how would you like to make a change and take actions? Energy here I’m talking about is not limited to the universe energy, but also past life, ancestral, future life, alternative universe, attachments, angels and masters, gods, people who you interact with, etc. How would you know how you are influenced by that? Since we have sent to schools and learned many subjects, we are trained to use our brain and think logically. However, energy-wise, you need to understand the energy as energy and it does not help to think it in a logical way as it is beyond science which humans have discovered from research experiments and our brains. Energy is beyond our brain’s current cognitions and only way we understand is to experience and feel it, not thinking and worrying and analysing it. School website offers lots of information for many esoteric and metaphysical healing, classes and seminars, more than basic information. People often ask questions further but at some point, you just need to go along with your heart and make a decision on what you want and which you are attracted to, not analysing further and only collecting information. Collecting information helps but it does not really let you understand what energy is about as you are only using your analytical and logical brain, not experiencing the energy. Mind is a fantastic thing but if you utilize it together with energy cognition, it would be even more wonderful. We need to get out of mind, and experience ‘life’, the energy. We are here to experience the energy, understand and evolve further on this dimension. So, how much time do we have? or how do you allow yourself to experience? Further queries and bookings, please feel free to contact us. –Galactic DNA strands Activation together with the standard 26/40 DNA Activation, or the standard DNA activation. – Online booking is available for this special day’s meditation and transmission event. – Galactic Light Clearing and Light Body Transmission.